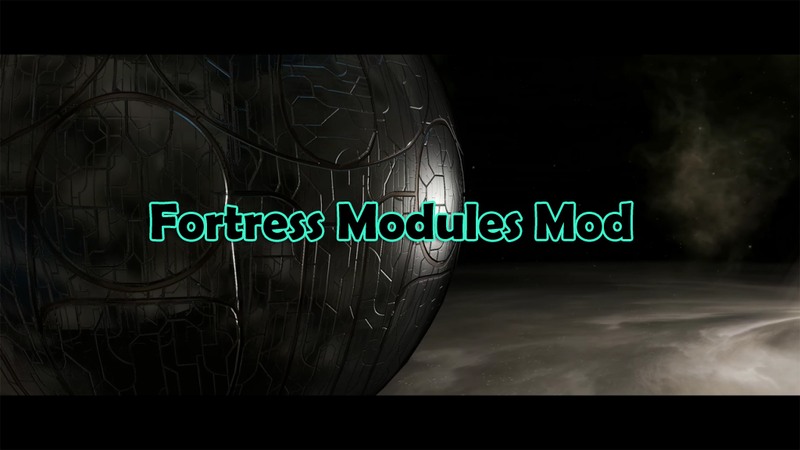 Fortress Modules Mod adds late game Fortress Modules for your Orbital stations. You can build up to 6 modules to one Orbital station. When you have 6 Modules. A Orbital station is now capable to defend from a 6-8k Fleet. Building time should reflect the power.